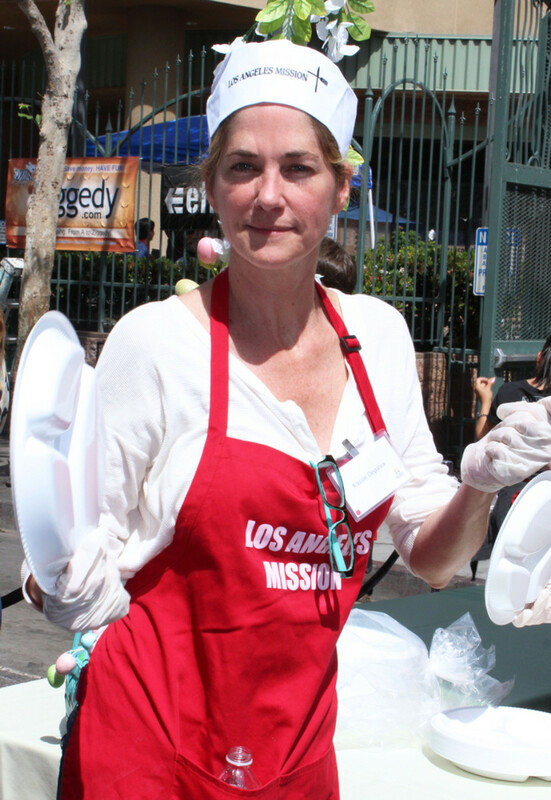 Days of Our Lives star Kassie DePaiva was among the daytime stars who helped serve meals at the 2015 Los Angeles Mission Easter Event for Skid Row Homeless on April 3. 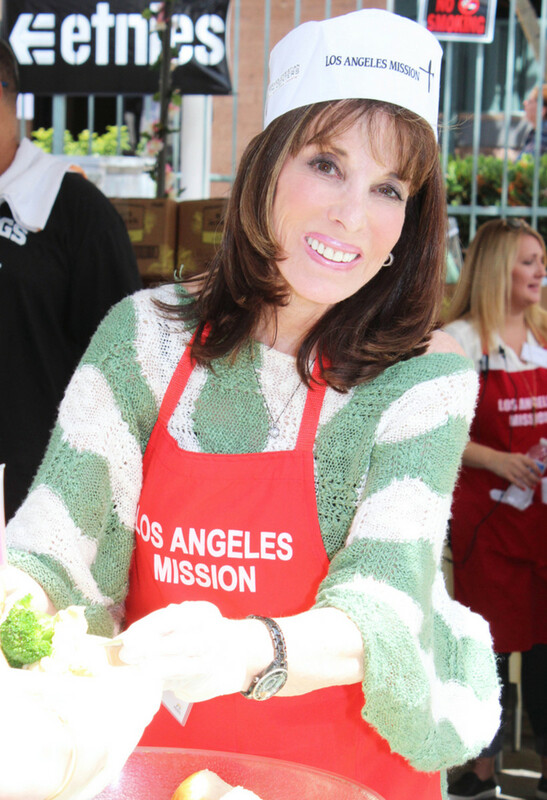 DePaiva was joined by fellow Salem residents Deidre Hall and Jen Lilley and The Young and the Restless&apos; Kate Linder. 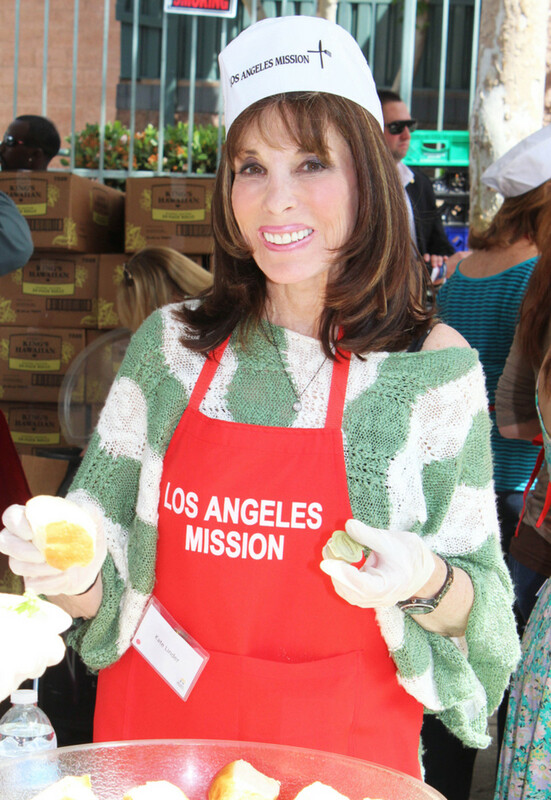 Check out more Easter photots below!